There is nothing quite as satisfying as holding one of your own prints made on a beautiful, heavy, art paper. Many photographers consider the print as the final, and most rewarding, step in the photography process but it is a step so often lacking in our modern world. 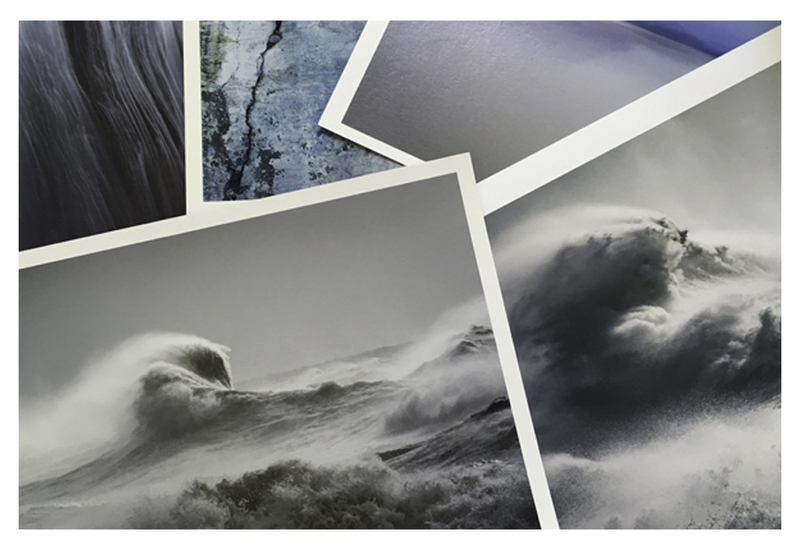 Recently, there has been a resurgence in printing as photographers re-connect with the beauty of the physical form. However, printing your work to a professional standard takes a little more than pressing the print button! This hands-on printing workshop will help you to understand the technical aspects of producing a high quality photographic print. 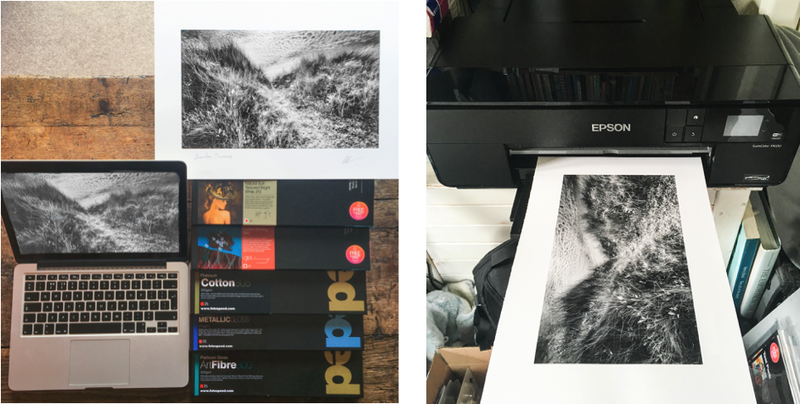 We will delve into the essential details of your setup, colour management and developing techniques, then look at the many printing options before sending your images to the printer. The workshop is designed with plenty of time for you to practise what you have learned using your own images. Adrian and Rachael are enthusiastic and experienced printers and you will receive their one-to-one attention throughout the workshop. With a professional pigment ink printer at your disposal and a wide range of art papers, you can experiment with different approaches to editing and printing. This workshop is ideal for those who own a printer, are looking to buy a printer, have had problems sending images out for print or those who simply want to spend a couple of days creating beautiful prints with professional support. The workshop is full of practical advice so that, if you wish to, you may continue to print with confidence at home. You will need to bring your laptop with a selection of images to work on. You can use almost any editor but some have limited printing capabilities, so we recommend Lightroom, Photoshop, Affinity or Capture One. If you have something else, we can help you get the best from whatever you are using and show you the features and benefits of professional editors. The cost of this workshop is £395 and it includes a 50-page workbook, Fotospeed fine art paper, pigment inks, use of Canon and Epsom printers, coffee, tea and biscuits on arrival and at breaks during the day and a sandwich lunch. To secure your place on this workshop, we take a £100 deposit payable now which you can pay by clicking the PayPal link below (no PayPal account needed). Four weeks before the day of the workshop we will require the balance which is payable via Bank Transfer. You will receive instructions by email.